Dirty Dancing was released all the way back in 1987, but it remains a much loved film to this day for people of all generations. This slot brings the film, complete with your favourite characters, to the reels, and it will also give you the chance to win two progressive jackpots! Dirty Dancing is a 5 reel slot with 4 rows and 40 fixed paylines. Behind the reels is a purple and pink background decorated with glistening stars. The high value symbols are all related to the theme and include Francis ‘Baby’ Houseman, Penny Johnson, a red car, a pair of dancing shoes, a transistor radio and a vinyl record. The lower value symbols are the playing cards 10 through to A.
Johnny Castle (the character played by Patrick Swayze) is the wild symbol, he will substitute for all the other symbols, except the scatter symbol, to help and form winning combinations. The scatter symbol is the game’s logo. The slot is packed with bonus features, but you don’t need to land special symbols in order to trigger them, they can all start at random after any spin. When the Mambo Free Games begin a fortune wheel appears on screen and you need to spin it to win free spins with multipliers and special Dancing Wilds. Each time that you win something from the fortune wheel, it leaves an empty space on the wheel and when you have landed on two empty spaces, the free spins begin. During the spins, the special Dancing Wilds will fill up entire reels and change position with every spin. When the Whirling Wilds feature begins, Johnny and Baby will dance their way across the reels and leave up to six extra regular wilds behind them, the reels are then re-evaluated for any new wins. The final bonus is the Dirty Dancing game. It is a picking game in which you need to find three matching symbols to win a prize and advance to the next level. 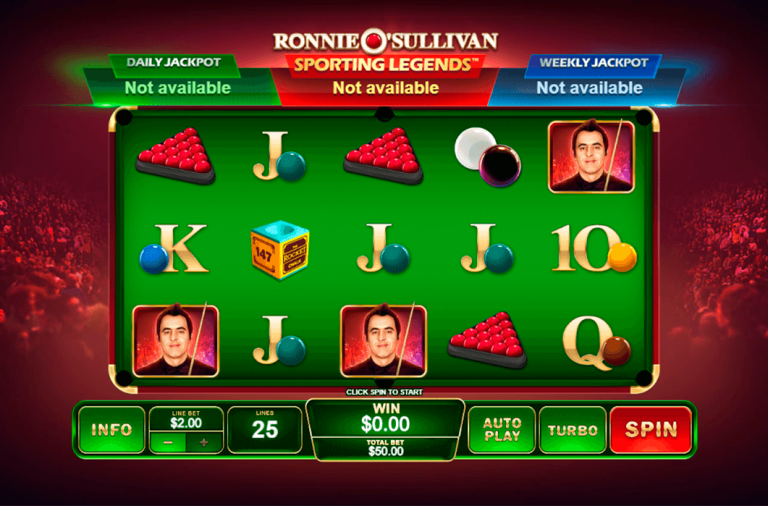 The game has a total of six levels and if you make it to the final level then you will play the progressive jackpot game. This is also a picking game featuring a grid of six covered symbols. You need to find three matching symbols to win either the Johnny or Baby jackpots. Dirty Dancing has a betting range of £0.40 up to £400 per spin so it doesn’t cost much to play for the jackpots. There is a massive fixed top payout of 5,000x up for grabs for landing five wild symbols along a payline. 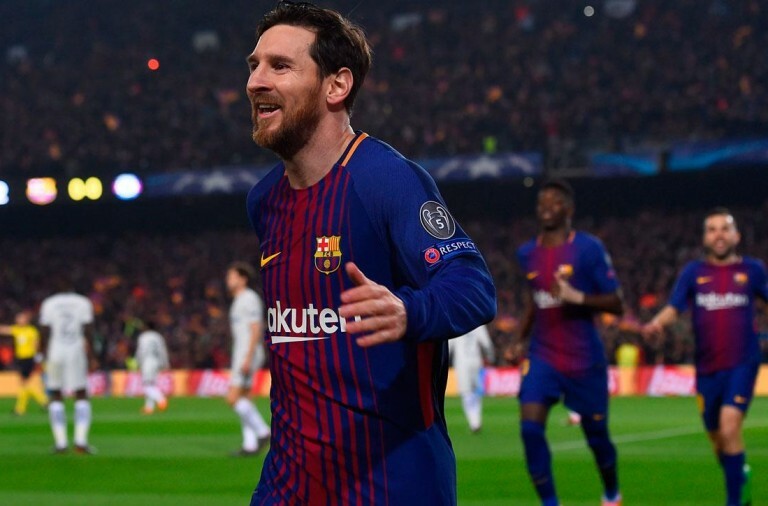 The Baby symbol can payout up to 500x, Penny Johnson can payout up to 300x, the car and dancing shoes can both payout up to 200x and the radio and record can both payout up to 150x. Join Johnny and Baby in their love story today, and with a bit of luck, you will win one of the huge progressive jackpots. 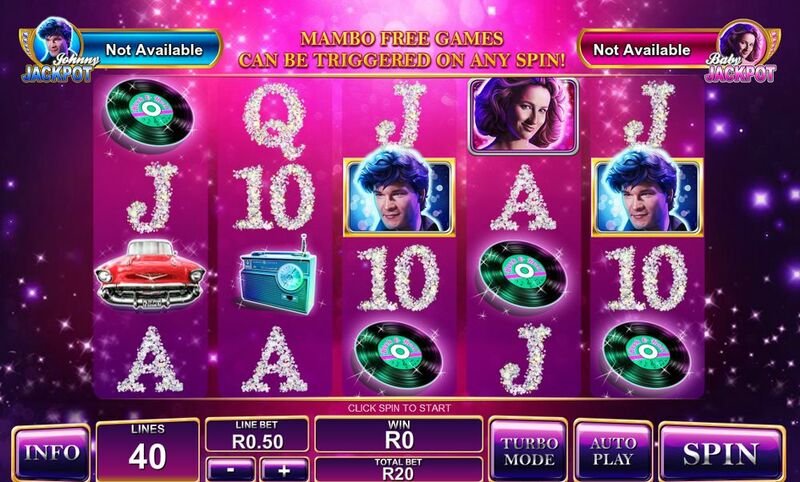 If you enjoyed the 1998 film The Mask of Zorro then you are sure to love this slot, which brings all the action and excitement of the film to the reels. Better still, it has some fantastic bonus features that could see you win a fortune. 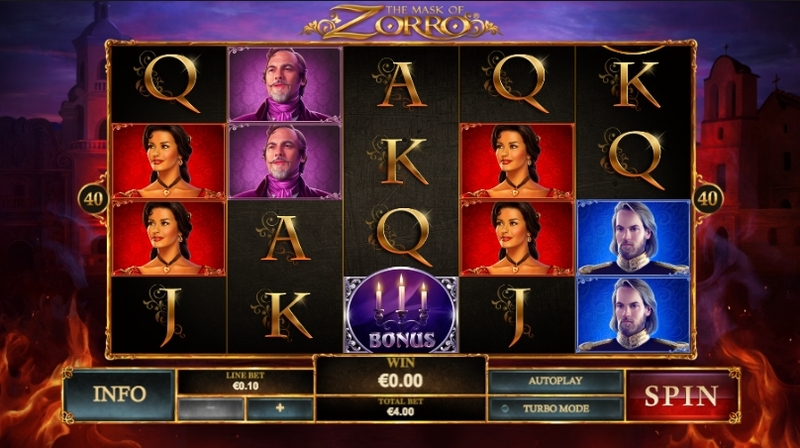 The Mask of Zorro is a 5 reel slot with 4 rows and 40 fixed paylines. Behind the reels you can see Mexico City at night while flames lick the bottom of the reels. The high value symbols are characters from the film including Captain Harris, Don Rafael, Elena Montero and Diego de la Vega. The lower value symbols are the playing cards 9, 10, J, Q, K and A. The wild symbol is Zorro himself, he will substitute for all of the other symbols, except for the bonus symbols, to help and form more wins. The bonus symbol is a set of candlesticks. If you land the candlestick bonus symbols on reels one, three and five simultaneously then the Secret Cave Bonus game begins. It is a two stage bonus game. In the first stage you need to crack Zorro’s whip at two of the six candles to win free spins complete with multipliers. 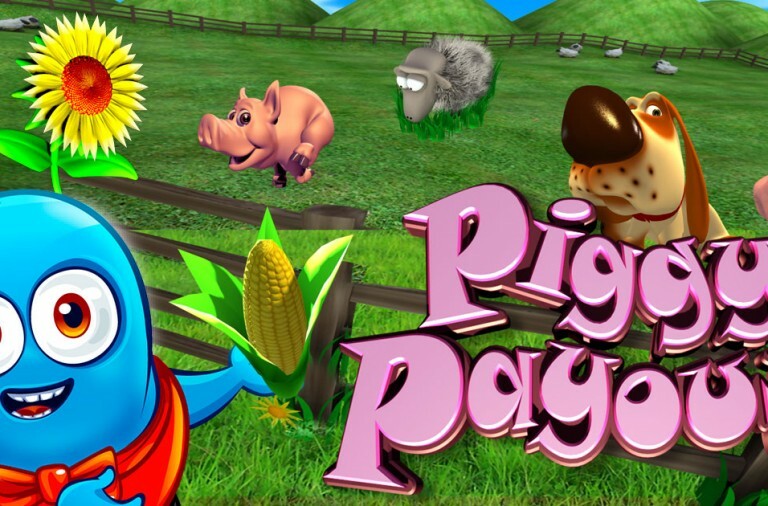 You start with 5 free spins and a 1x multiplier and you may win 15 spins with a 1x multiplier, 10 spins with a 2x multiplier or 5 spins with a 3x multiplier. The second stage is the free spins and best of all, they can be retriggered indefinitely by landing the bonus symbol on the appropriate reels again. The slot also has a random Zorro Bonus Feature that can be triggered at any point during the game, including the free spins. Zorro will appear and carve his famous ‘Z’ symbol onto the reels leaving 4, 7 or 10 extra wild symbols behind him to help and form a big win. The Mask of Zorro has a betting range of £0.40 up to £400 per spin so low and high rollers can enjoy it. There is a top payout of 1,000x up for grabs if you can land five Zorro wild symbols across a payline. 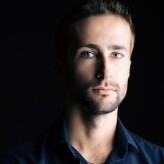 Diego de la Vega offers payouts of up to 500x, Elena Montero can payout up to 300x, Don Rafael can payout up to 225x and Captain Harris can payout up to 200x. If you are looking for an action packed adventure with the chance of some great rewards then give The Mask of Zorro slots a spin today. 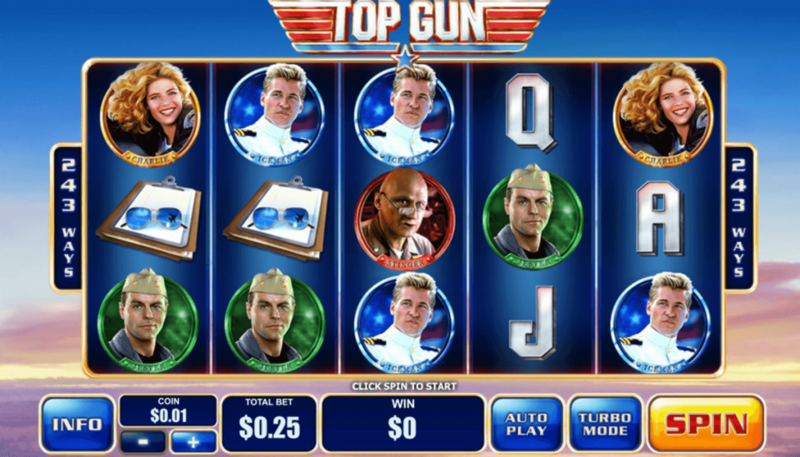 Top Gun is a 5 reel slot with 3 rows and 243 ways to win. 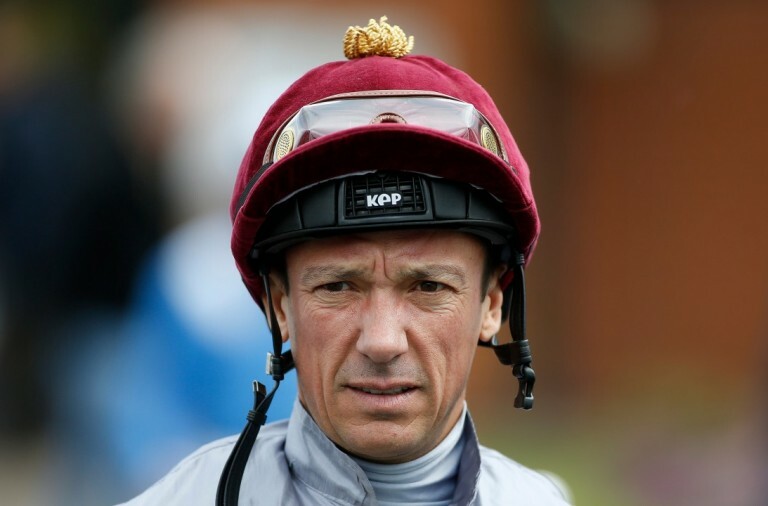 Thanks to this, you just need to land matching symbols across the reels from left to right to win payouts, and do not need to worry about paylines. The reels are set against a view of the sky and the high value symbols include the characters Goose, Jester, Iceman, Stinger and Charlie, as well as a flight jacket and a pair of sunglasses on a clipboard. The wild symbol is the game’s logo, it will substitute for all the other symbols, except for the scatter, to help and form winning combinations. The scatter symbol is a plane and it is key to the one of the bonus features. While playing the Dogfight Wilds feature can begin at any moment. Your wingman will fly onto the reels and fire up to fifteen extra wilds on to them. Of course, this can then help you to land some extremely high value combinations. If you land the plane scatter symbol on reels one, three and five at the same time, then the Danger Zone Free Games begin. 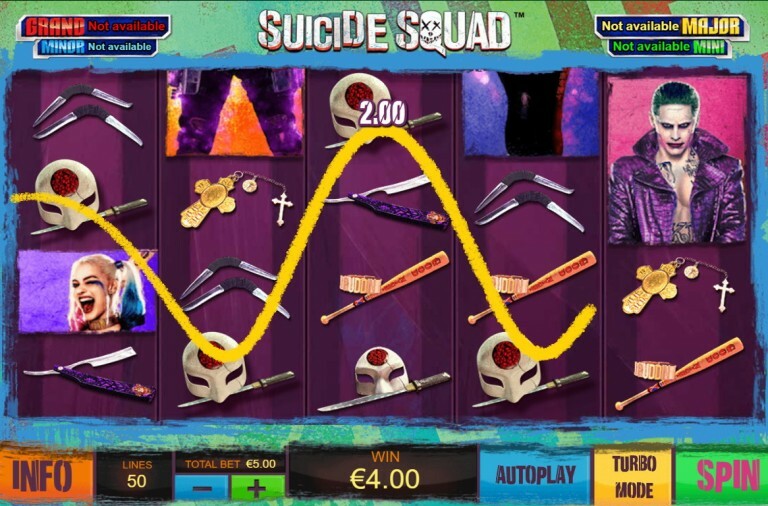 You win eight free spins with the chance of triggering more by landing more scatter symbols on the reels. Best of all, during the free spins the Dogfight Wilds feature is enhanced making it even easier to land high value combinations. Top Gun has a betting range of £0.25 up to £125 per spin so it costs very little to take to the skies with your favourite characters. 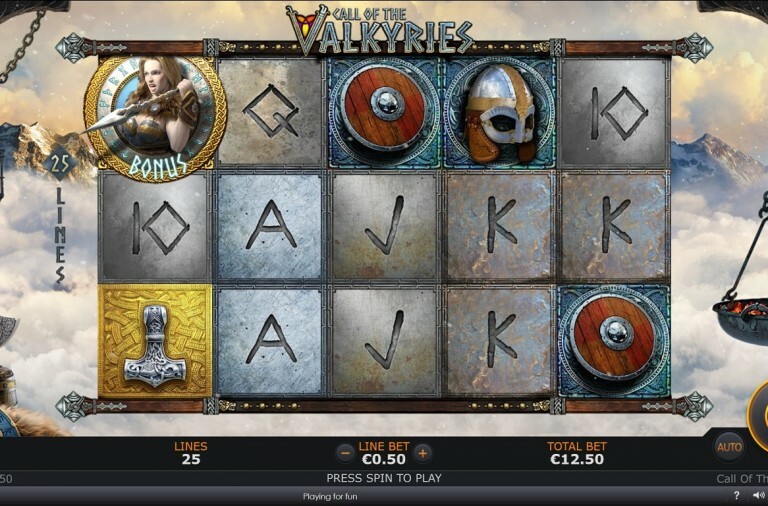 There is a top payout of 1,500x up for grabs for landing five wild symbols along a payline. Charlie can payout up to 1,000x, Goose and Iceman can both payout up to 500x, while Stinger and Jester can both payout up to 150x. The jacket and sunglasses can both payout up to 100x. If you are looking for a bit of excitement then why not buckle up and spin Top Gun slots today, with a bit of luck you will enjoy a smooth landing with some huge winnings. If none of these slots appeal to you then don’t worry. 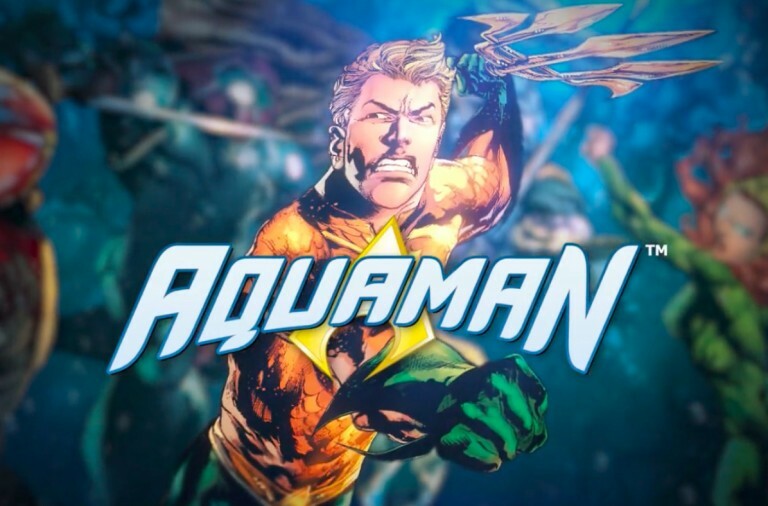 There are plenty more film themed slots at Winner Casino including Justice League, The Matrix, Gladiator, Monty Python’s Life of Brian, Monty Python and the Holy Grail, Robocop, and more. Next time you are looking for a way to enjoy your favourite films and be in with the chance of some huge winnings, try one of these exciting slots and you could be our next big winner.